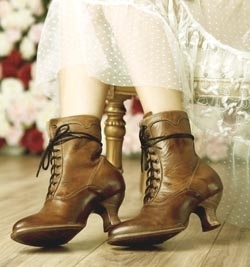 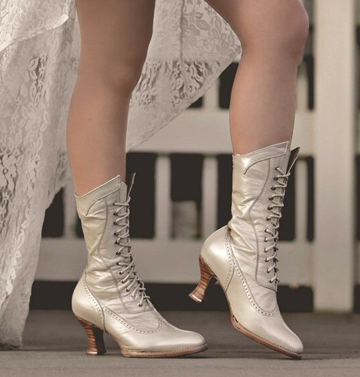 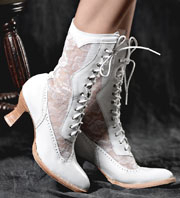 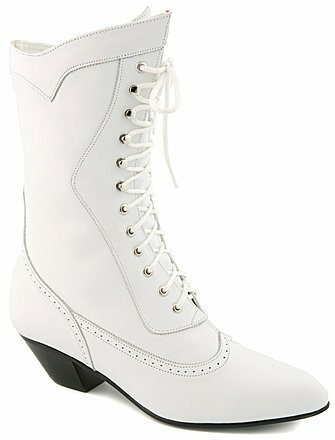 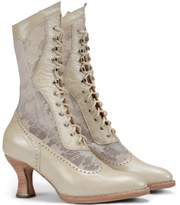 WHITE LEATHER Western wedding old style boots. 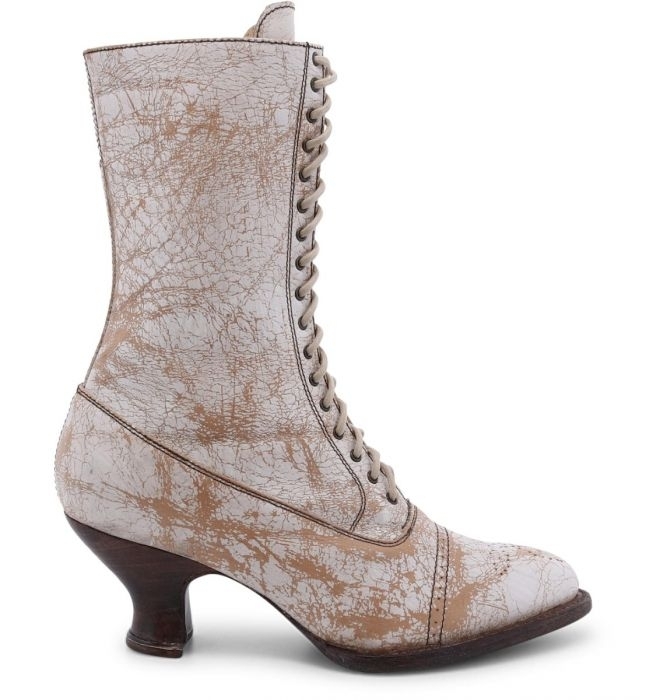 SIZE 5.5 ANTIQUE SADDLE LEATHER Womens Western boots. 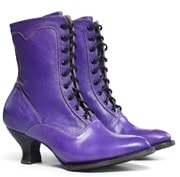 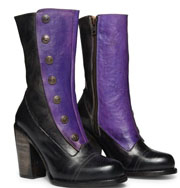 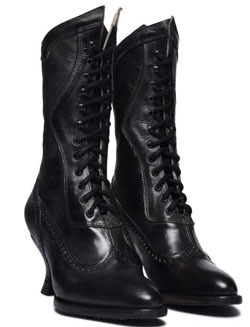 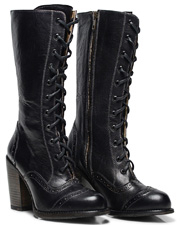 BLACK COWHIDE LEATHER WOMENS 9 Western boots. 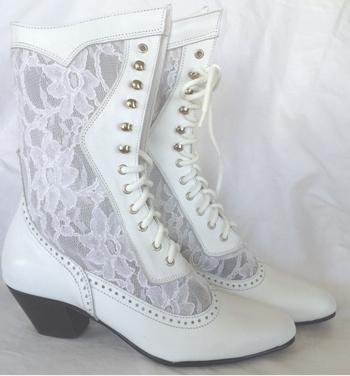 womens size 7 Ivory leather Western boots.